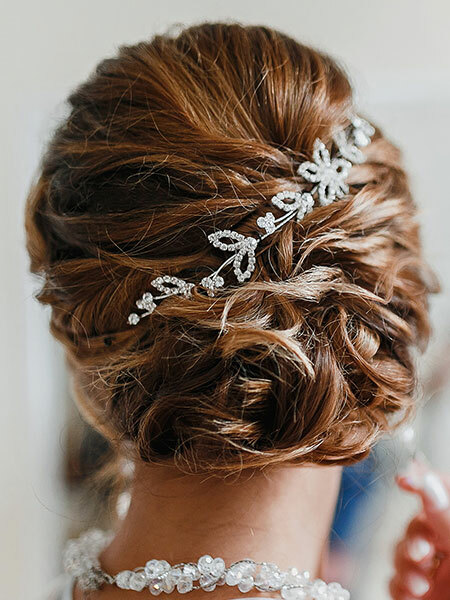 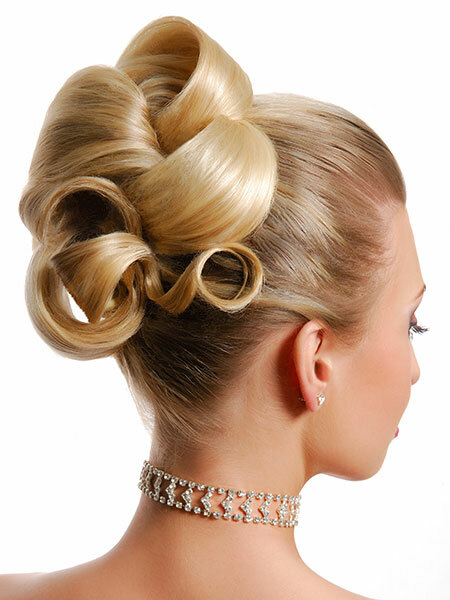 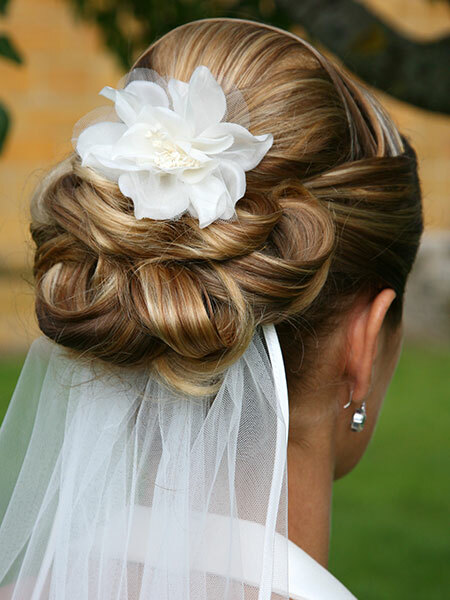 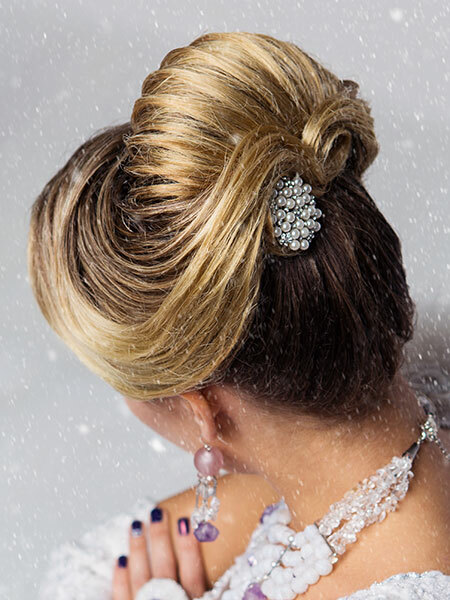 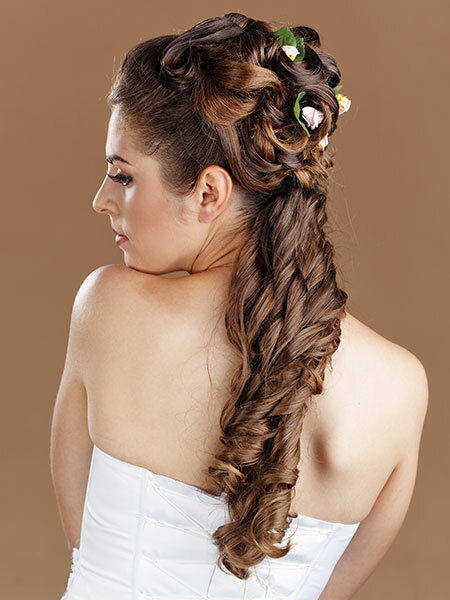 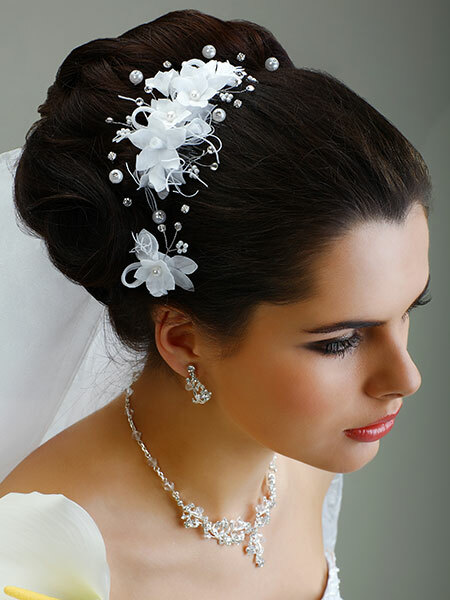 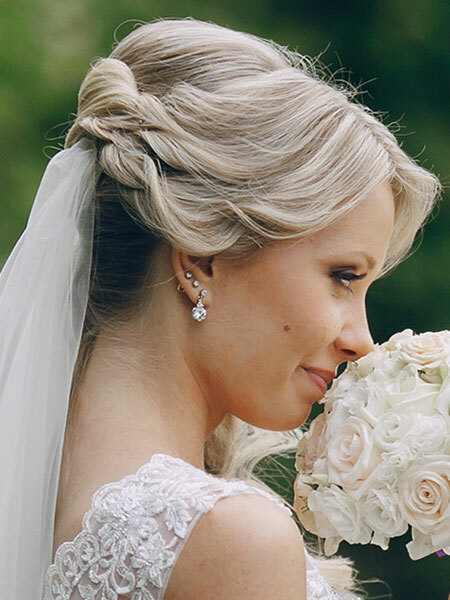 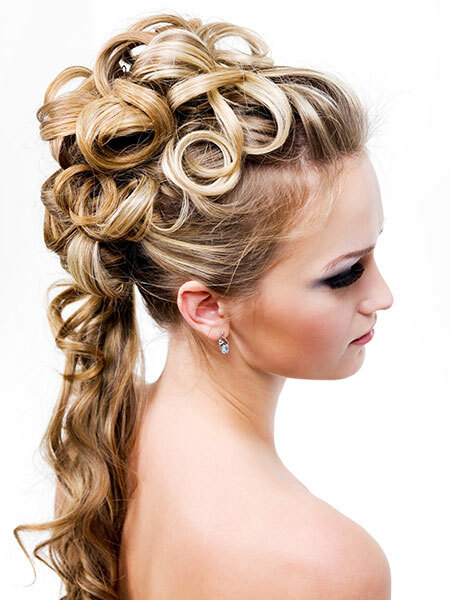 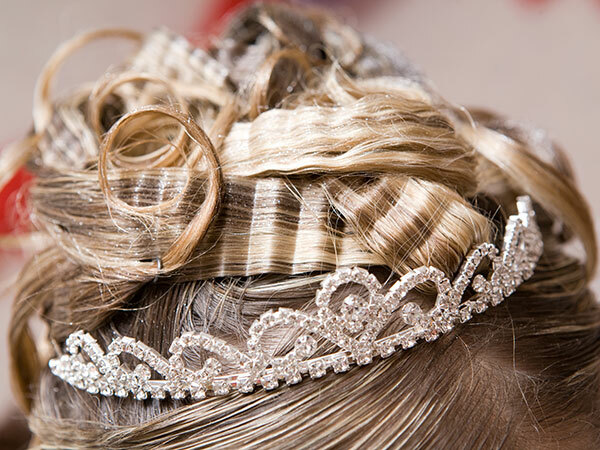 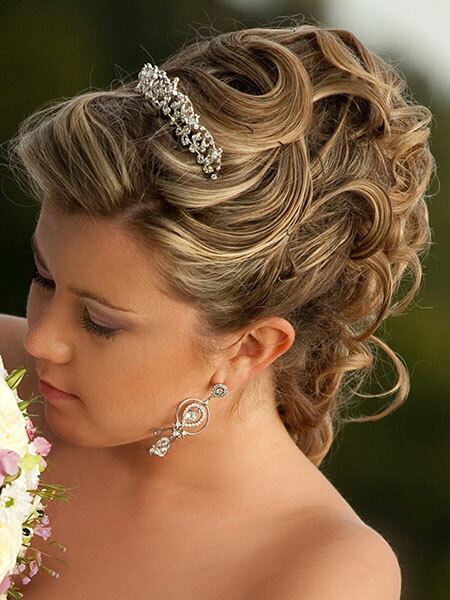 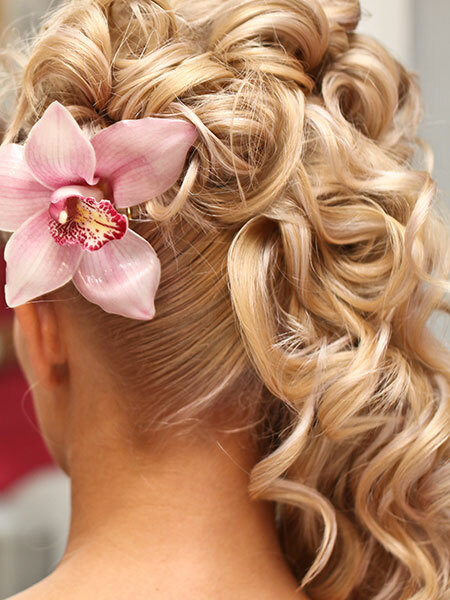 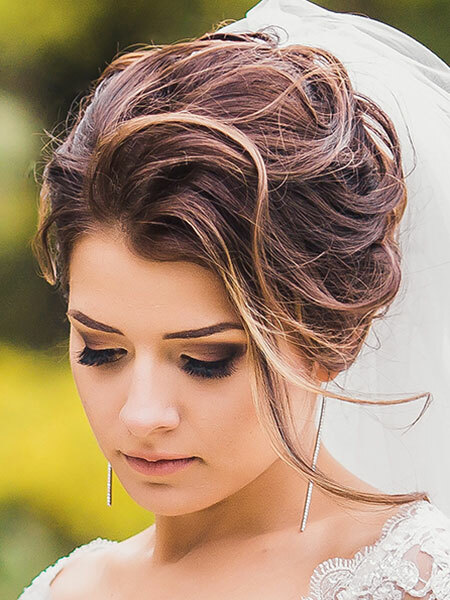 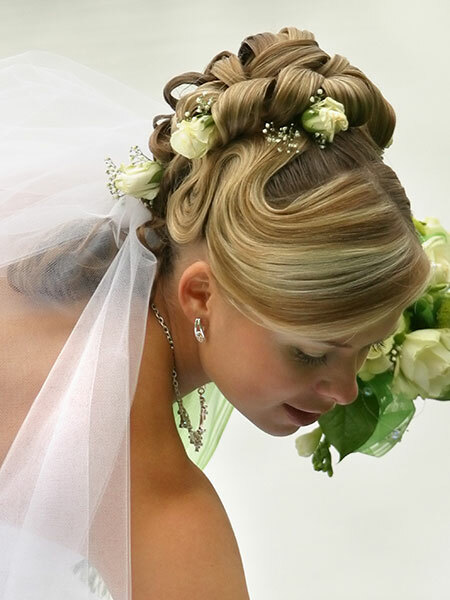 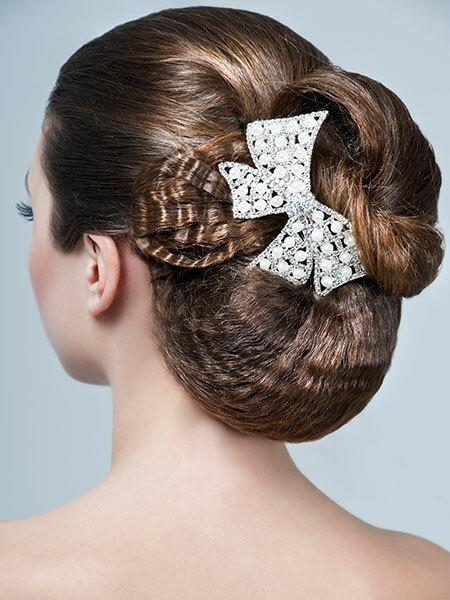 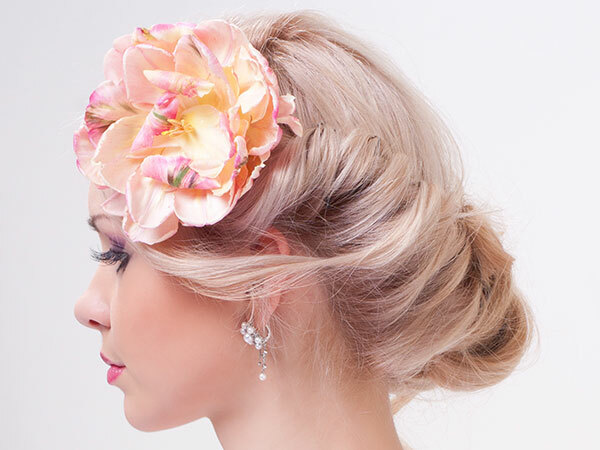 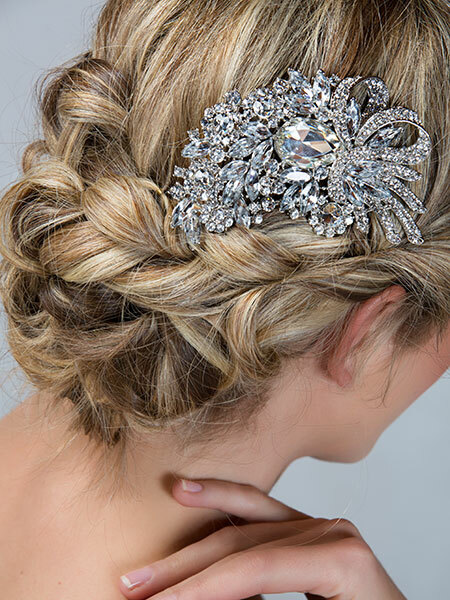 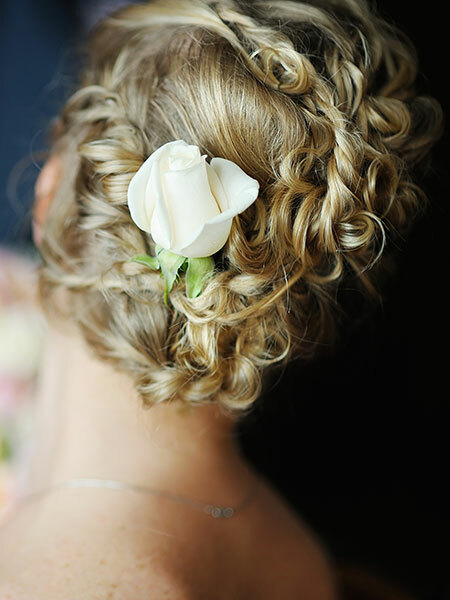 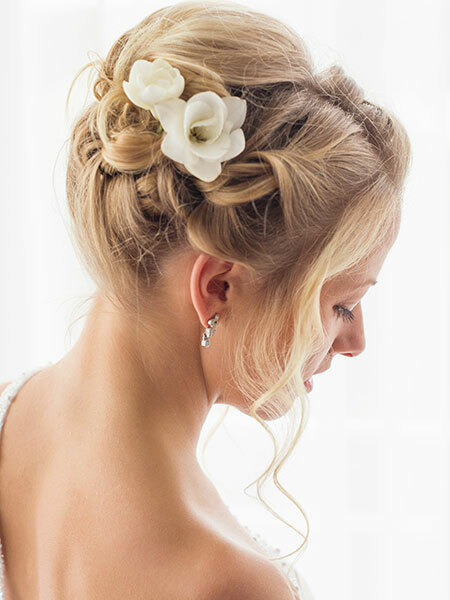 Browse through some of these great photos … to help give you inspiration for the perfect hairstyle for your big day! 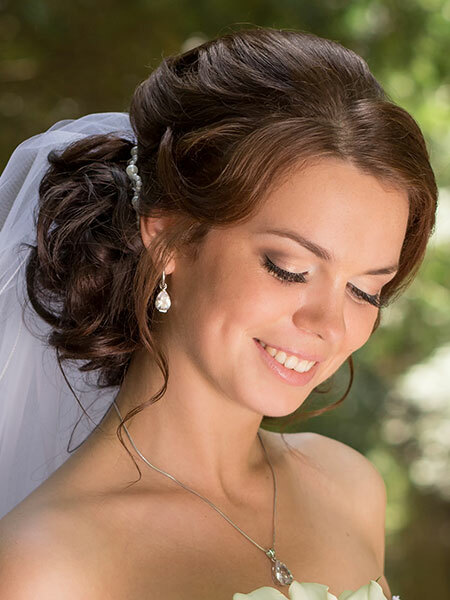 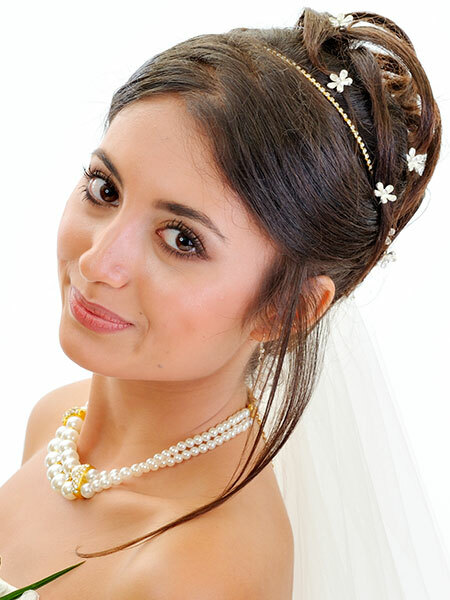 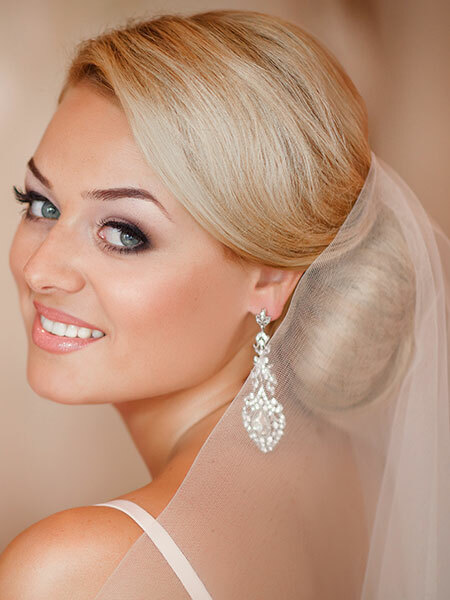 And don’t forget we can help with special event makeup too! 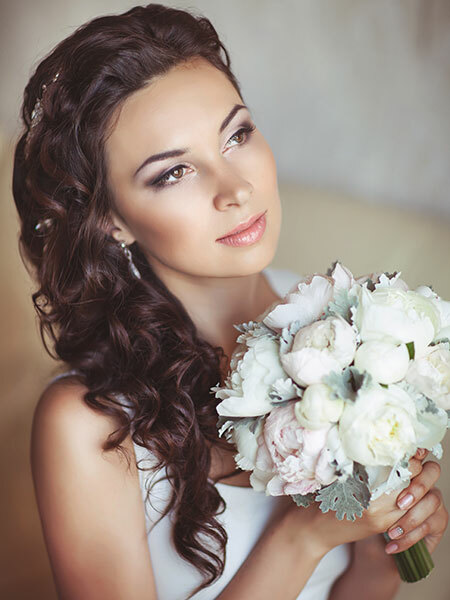 Click on any image to open a lightbox, and you can swipe through all the images in the lightbox.